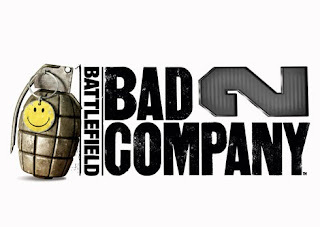 In this fast paced game mode you and your allies must capture and hold the rocket and keep it from enemy hands. Jump in with gusto or rocket fuel and make sure your enemies do not get the upper hand and claim the rocket for themselves. 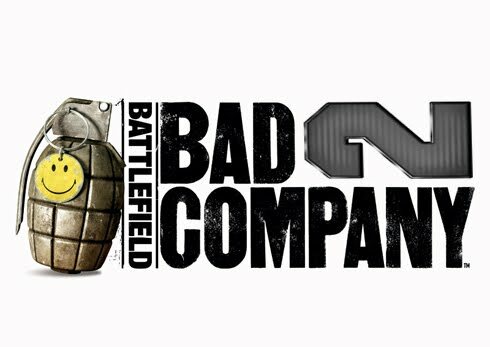 Meanwhile Battlefield: Bad Company 2 is gearing up for a patch tomorrow. The PCGamer Blog has posted the entire set of patch notes here and I've coped it below for posterity. * MP - Added 15 second spawn timer for Conquest/Rush gamemodes at the start of round to prevent high end machines getting the upper hand before other machines load in. * MP - Veteran ranks no longer display as "12"
* MP - FoV switches to the default value of 55 when entering vehicles to prevent graphical glitches caused by wider FoV settings. The custom FoV returns when exiting vehicles. * SP - Hang fix when reaching the objective "Destroy Enemy Zu23"
* SP - Updating to R7 will invalidate your single player save game. If you update you will need to play your last mission from the start. If you do not update you will not be able to play multiplayer. o Added weapon balance tweaks to a number of weapons - we are eagerly awaiting feedback!